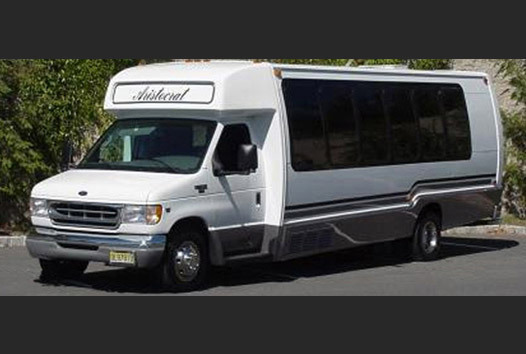 Aristocrat Limousine and Bus Company offer high-end transportation services across Parsippany. 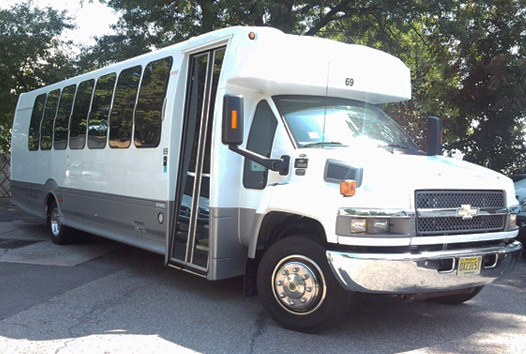 Our services are safe, reliable, and professional, providing you with a hassle-free travel experience. Aristocrat has been owned and operated as a family business for 40 years. Each member of our company treats our clients as individuals - each client receives a service that is professional and structured to their unique needs. 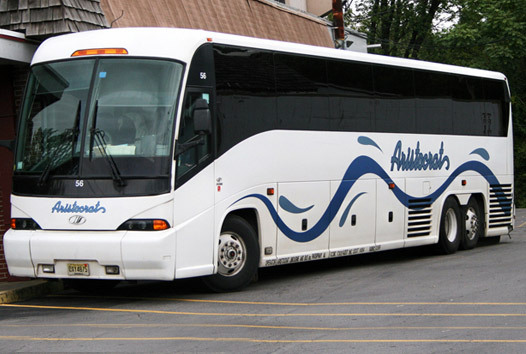 Aristocrat is equipped with a large fleet to ensure reliable service. We work hard to ensure a seamless rider experience. Aristocrat limousine chauffeurs are knowledgeable and experienced, well groomed, safety conscious and ready to render to you quality service. 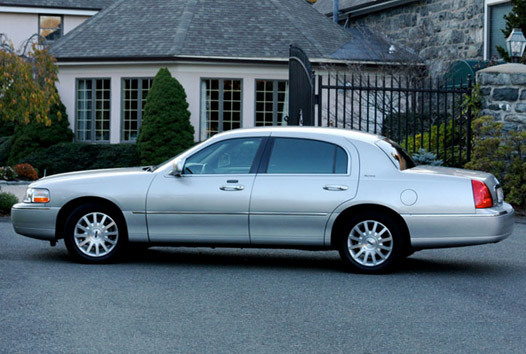 All chauffeurs will handle your luggage with care and perform door-to-door service. Each will carry an Aristocrat hand sign with the passenger name and/or company name for easy identification at even the busiest airports. 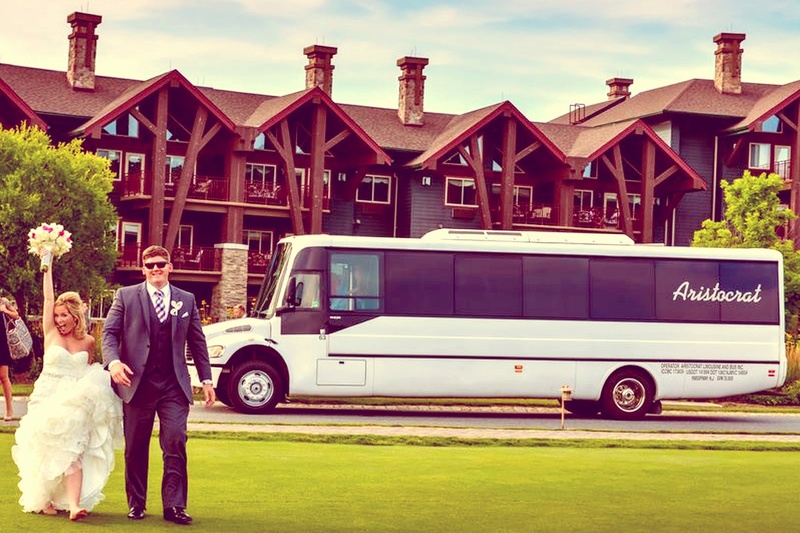 Each driver is equipped with direct connect, cellular phones and GPS systems. 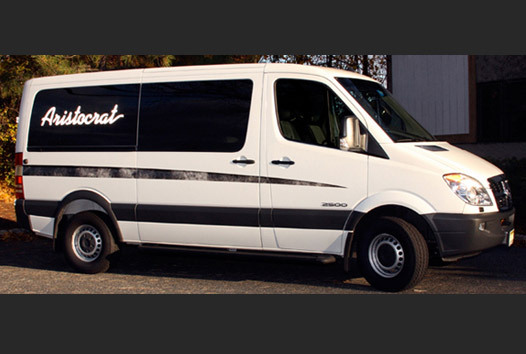 At Aristocrat, we are committed to offering safe and reliable service. 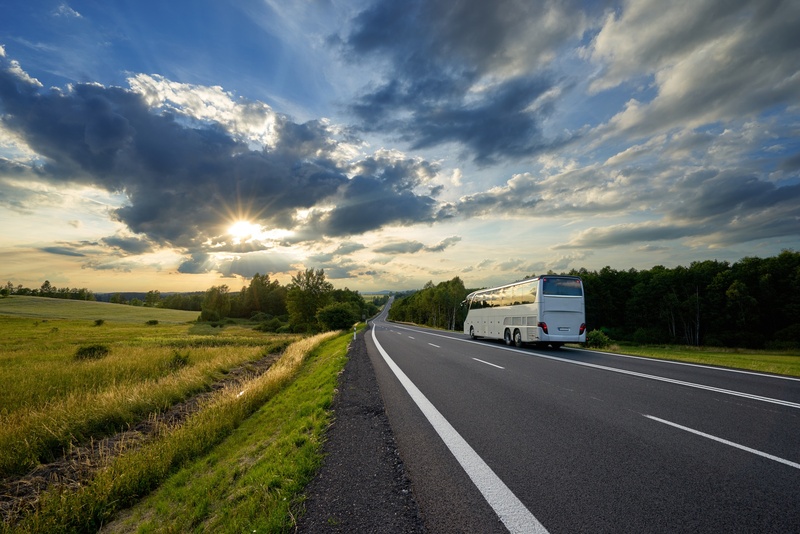 Wherever your destination may be, we will get you there safely and on time. 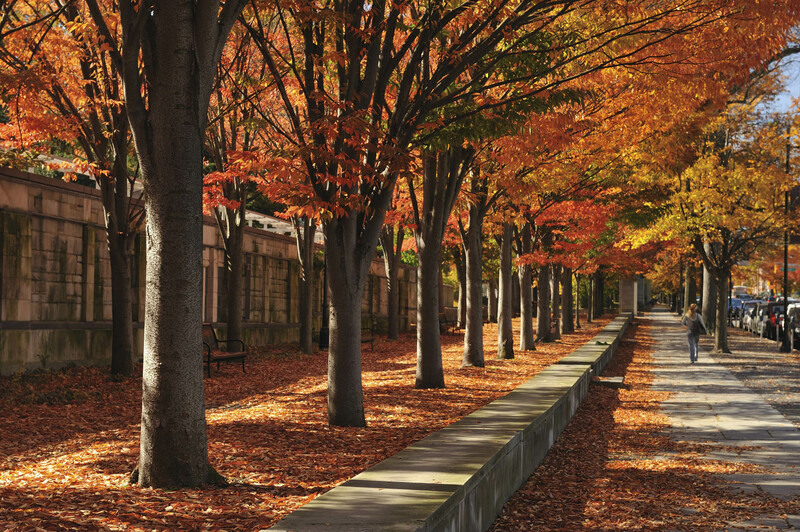 Aristocrat serves commercial and private organizations within the Tri-State area. We provide our clients with efficient, reliable, and convenient service. 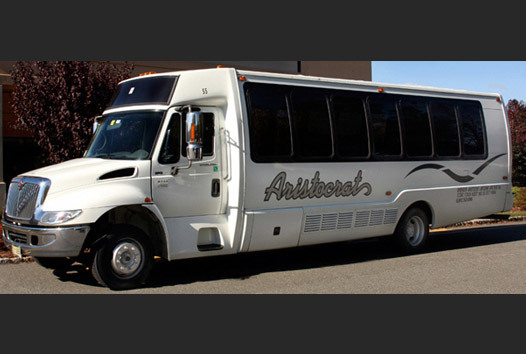 These unrivaled standards of Aristocrat have made the company successful in the ground transportation industry since 1971. 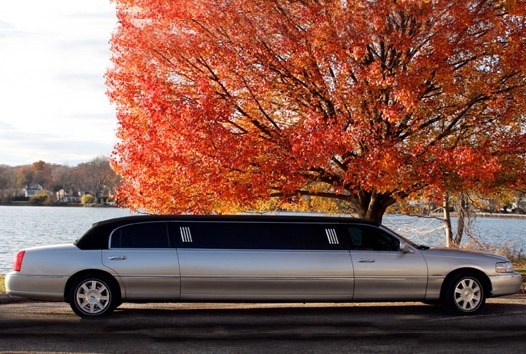 Whether it's a ride to the airport or a night on the town, we serve a wide range of transportation needs. Schedule your next trip with us.